On the Lakshadweep Honeymoon Tour visit the Agatti Island - A virtual gateway to Lakshadweep , it is 6kms long and about 1000mts wide. Agatti has abundant coral growths and multi color fishes in the most beautiful lagoons of Lakshadweep . 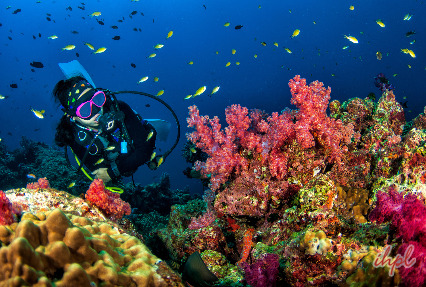 This tour would take you on a visit to the world of coral wonders. Experience the real pleasure of fiberglass boats and country canoes cruises to explore the beautiful coral reefs. 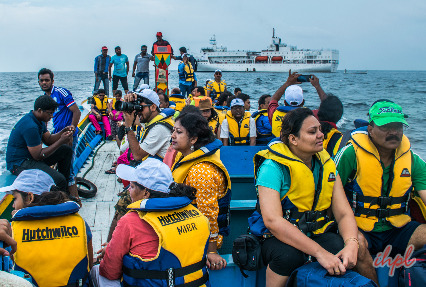 Moving forward to the tour enjoy different water sports activities like Boat rides, water skiing, Scuba Diving, Deep Sea Fishing, and kayaking at Agatti Island. After arrival at the Agatti Island Airport, meet our representative who’ll arrange a transfer to one of our listed resorts. Rest and relax for the day. In the evening explore the place by taking a leisurely walk in the nearby area and get stunned by the dazzling beauty of this island. 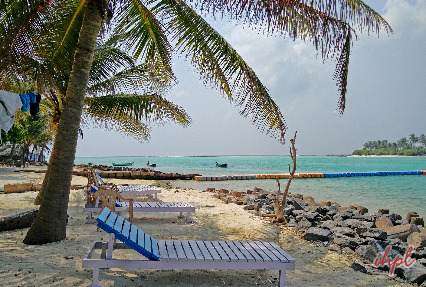 Agatti hosts one of the most stunning lagoons in Lakshadweep. Overnight stay at your resort. Today morning you will board a flight to Agatti to enjoy a wonderful island holidays, on arrival at Agatti airport, meet & greet by our representative and later transfer to Agatti island resort. 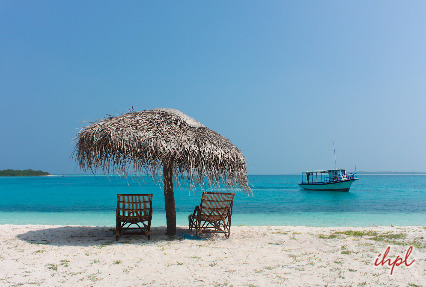 Agatti hosts one of the most stunning lagoons in Lakshadweep . The climate here is hot as compared to the other islands. Later, you are free for your own activities. Overnight at Agatti island resort. Moving forward with the tour enjoy the wonderful island holiday at Agatti Island. The island is a virtual gateway for entering the Lakshadweep island. The presence of multi color fishes and abundant coral growth makes it the most beautiful lagoon of Lakshadweep. The lagoons present here are huge and shallow which makes them perfect to swim. Enjoy the blissful surroundings of shimmery coral reefs, aquatic life and lush green coconut and palms spread all around the island making it an ideal place to spend quality time together. 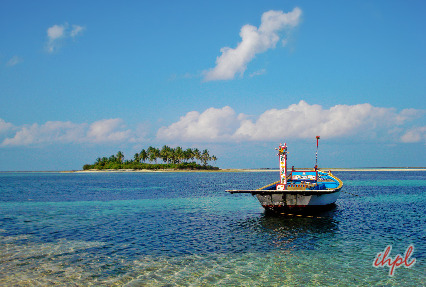 Visitors can also enjoy different water sports activities like Boat rides, water skiing, Scuba Diving, Deep Sea Fishing, and kayaking at Agatti Island. Experience the real pleasure of fiberglass boats and country canoes cruises to explore the beautiful coral reefs. In the morning after breakfast, get transferred to Agatti Island Airport to board a flight for the onward destination.